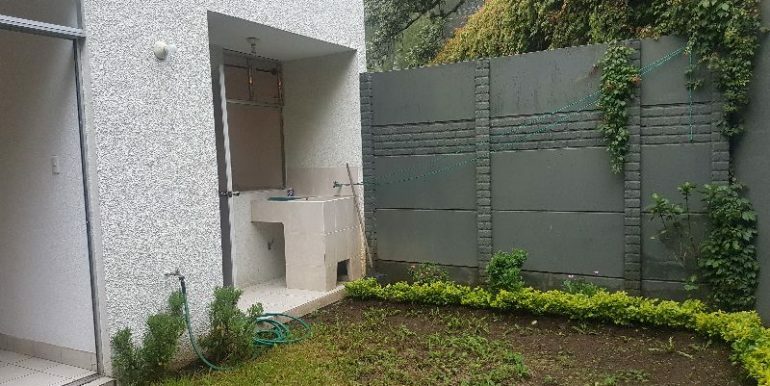 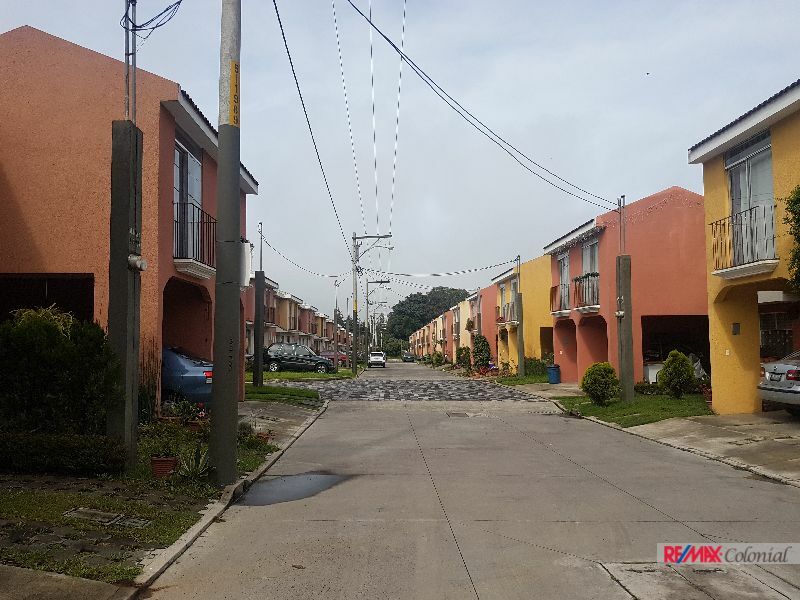 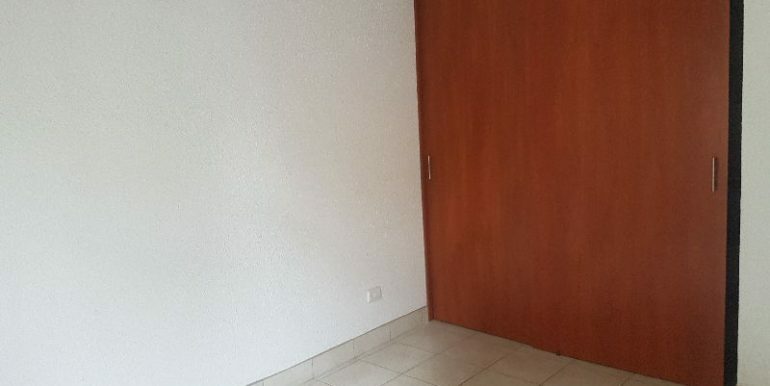 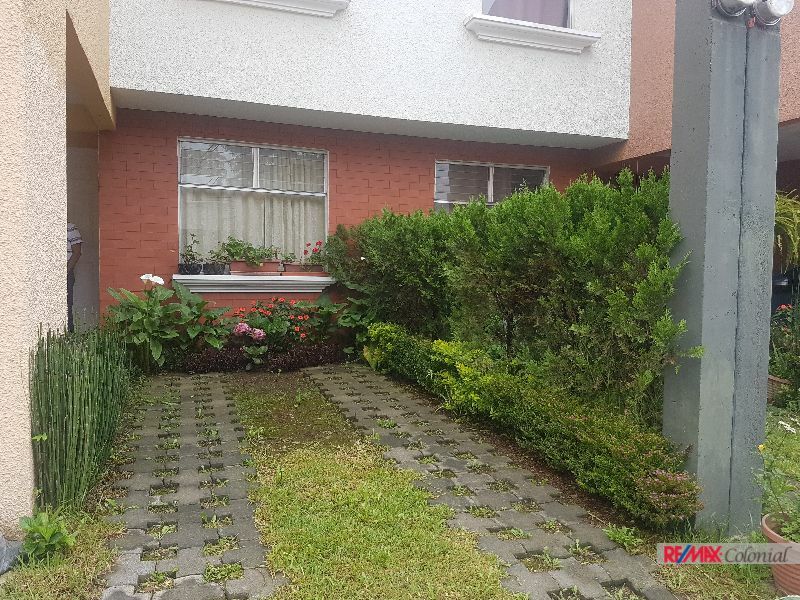 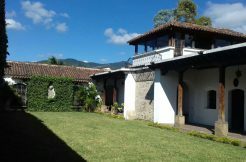 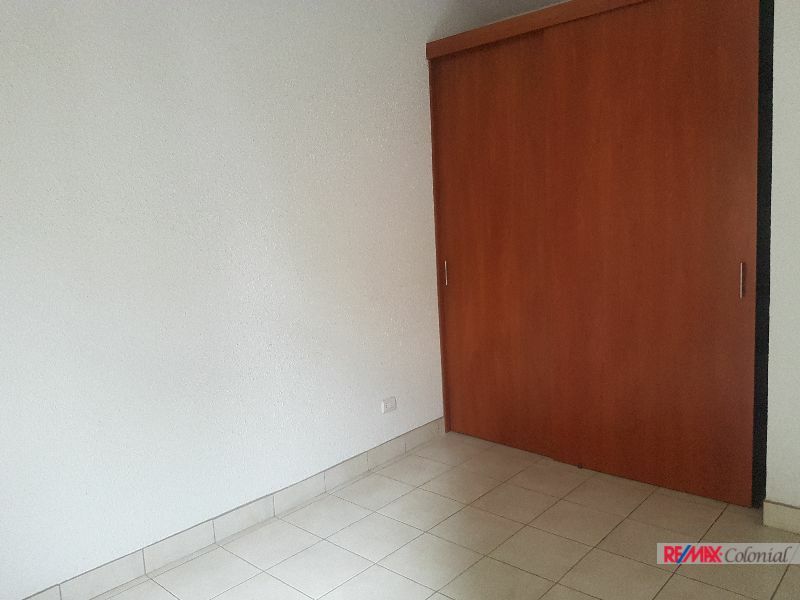 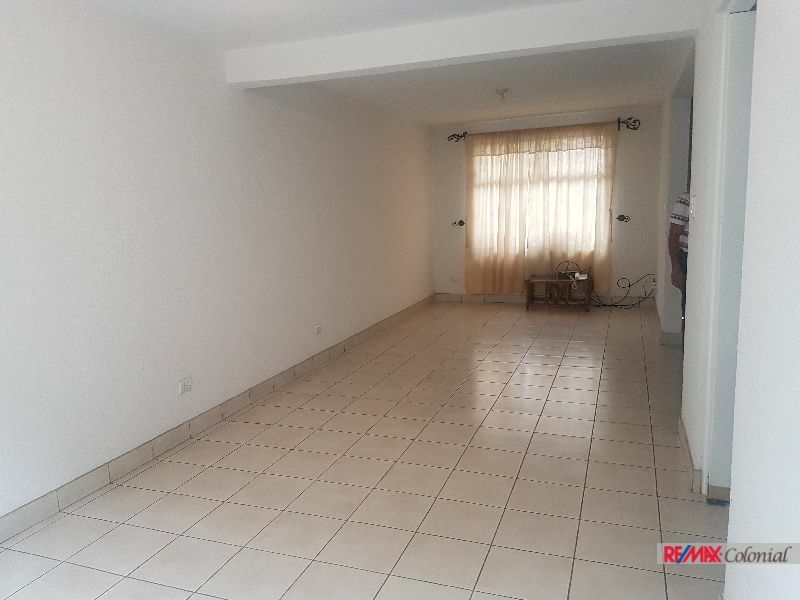 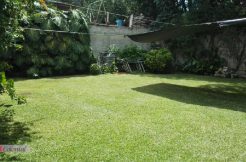 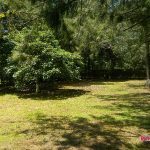 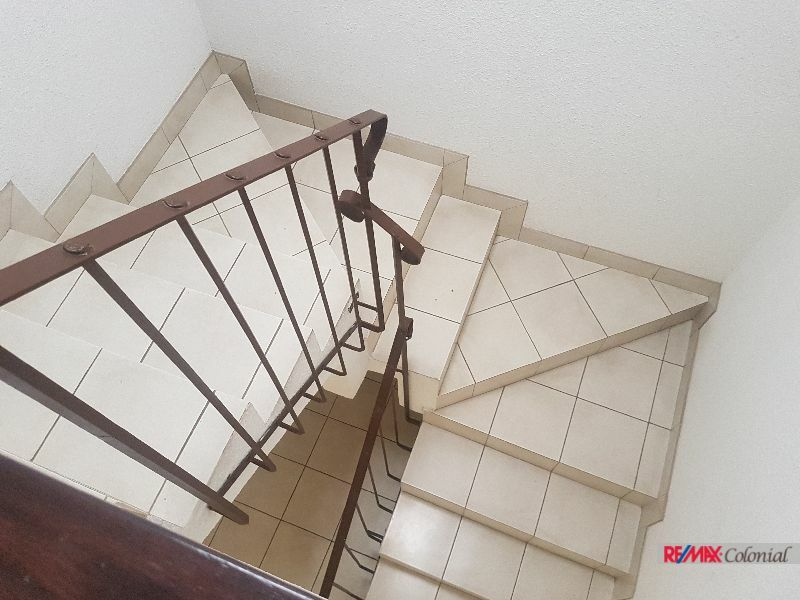 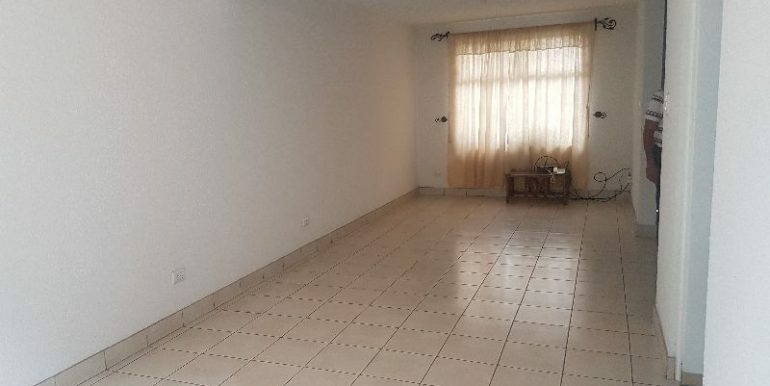 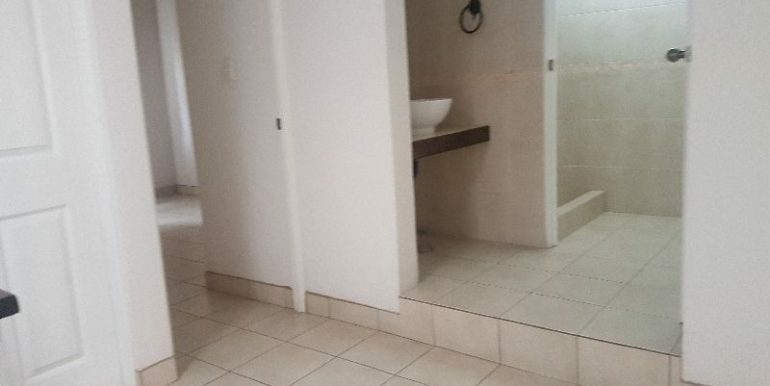 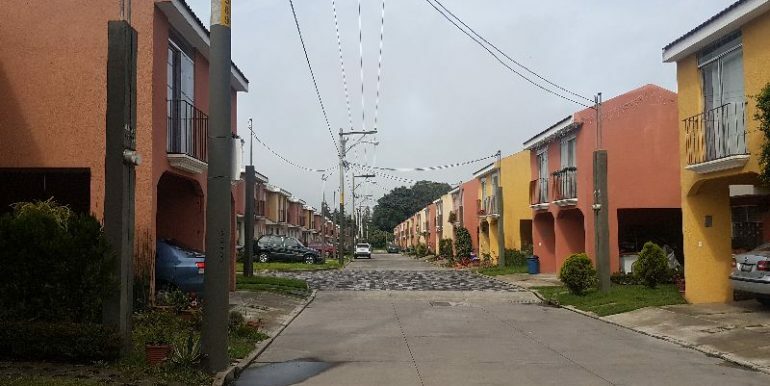 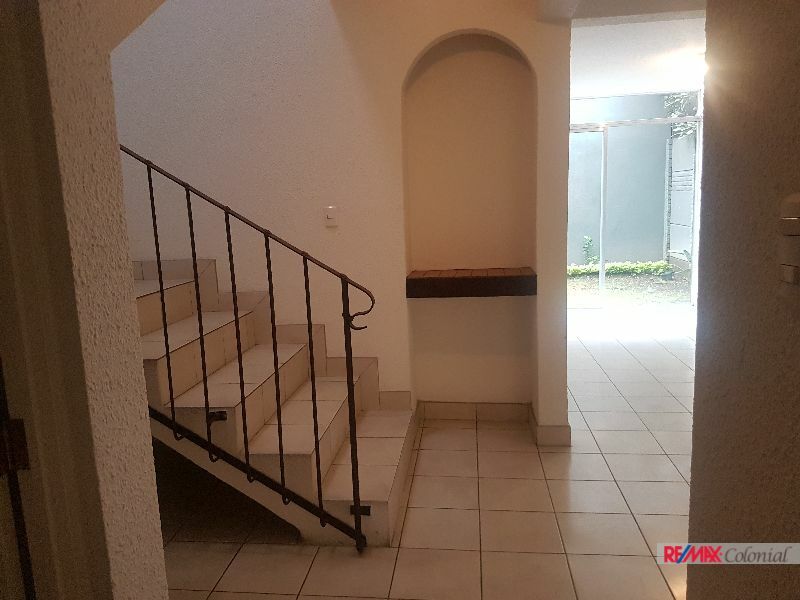 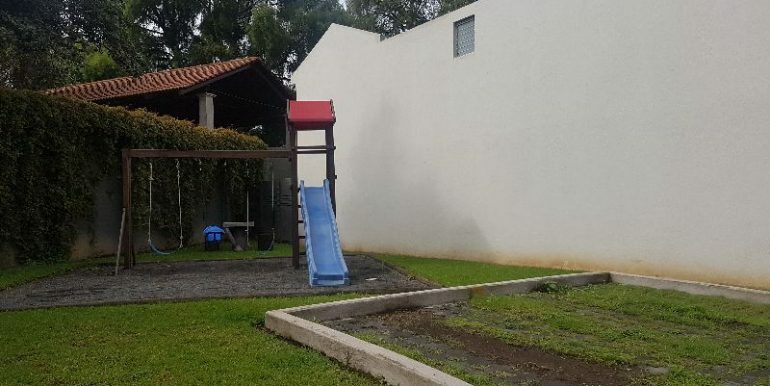 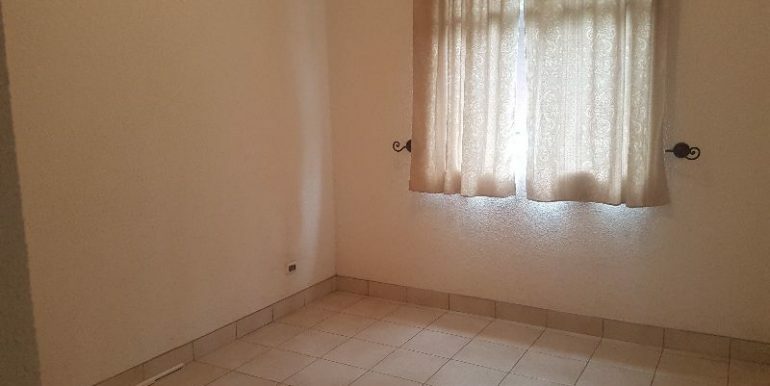 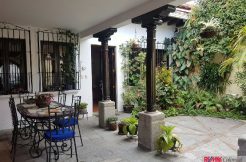 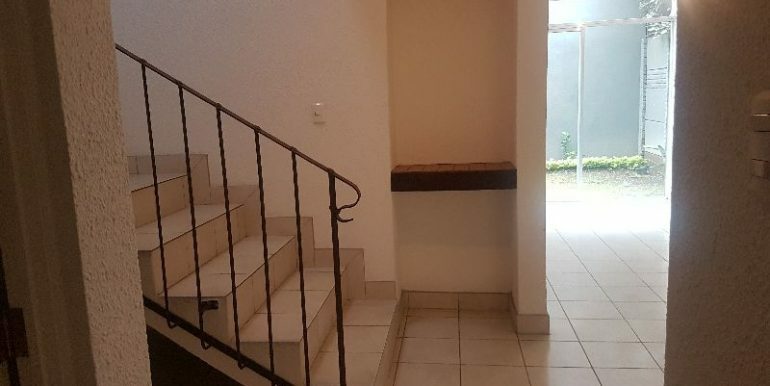 The house it is in excellent conditions like new, you do not have to invest, located in a great residential that offers security and familiar environment, great location that makes easy access access to La Antigua Guatemala, San Lucas and Guatemala city. 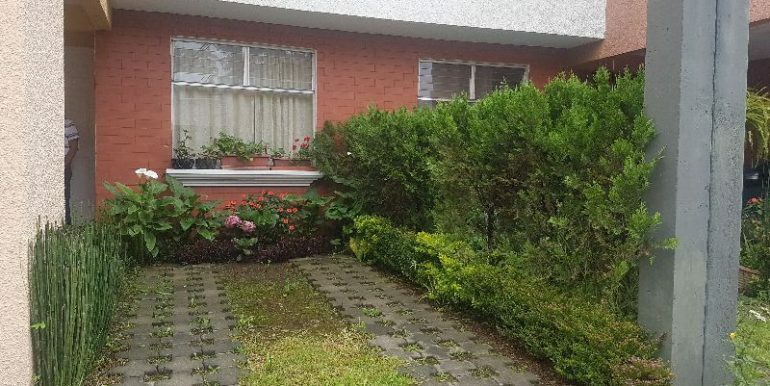 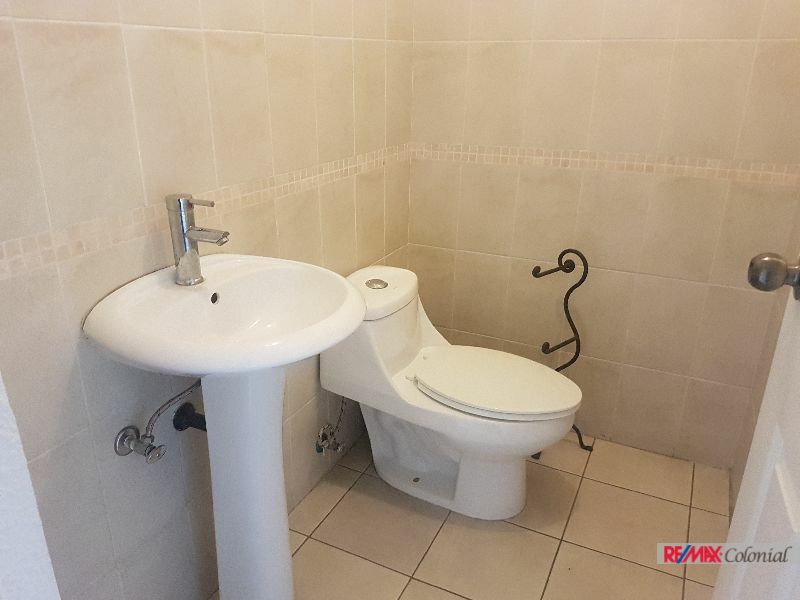 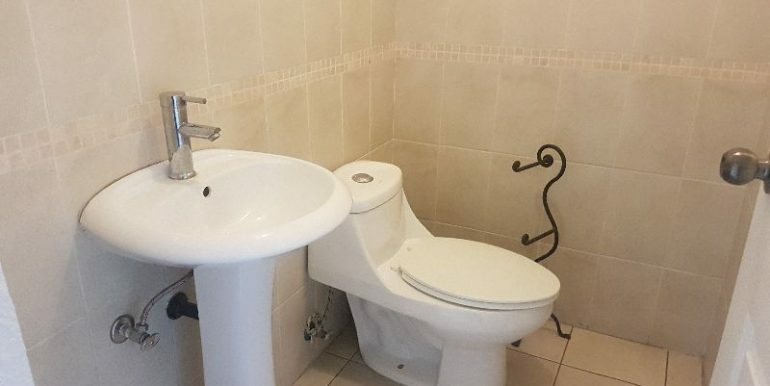 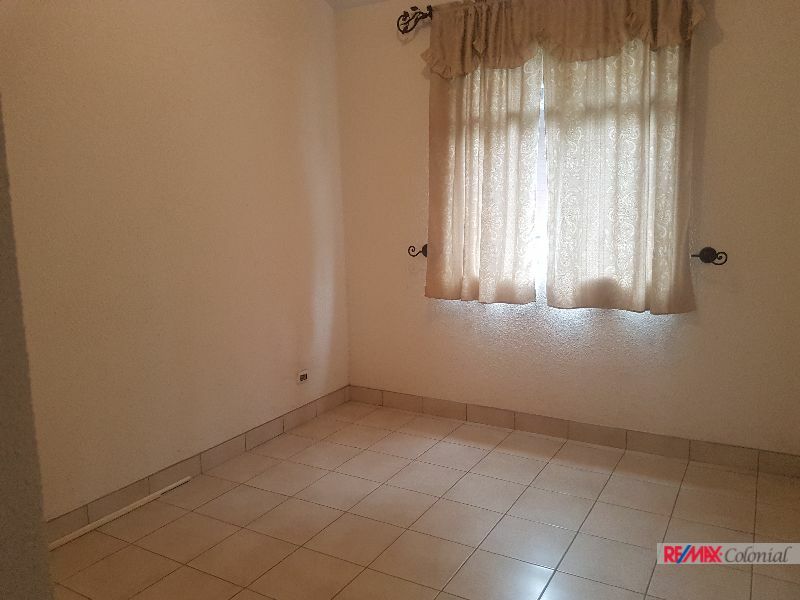 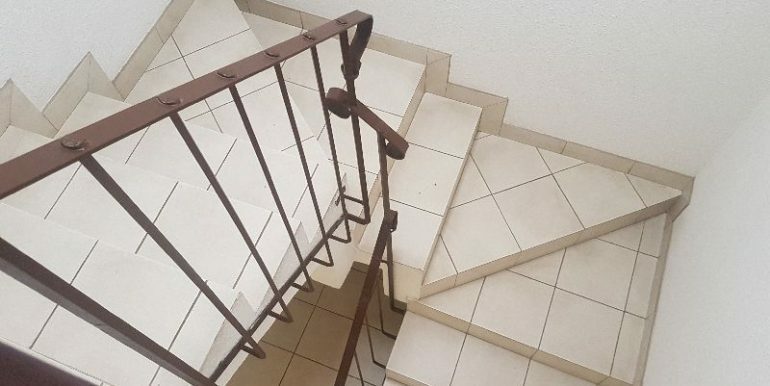 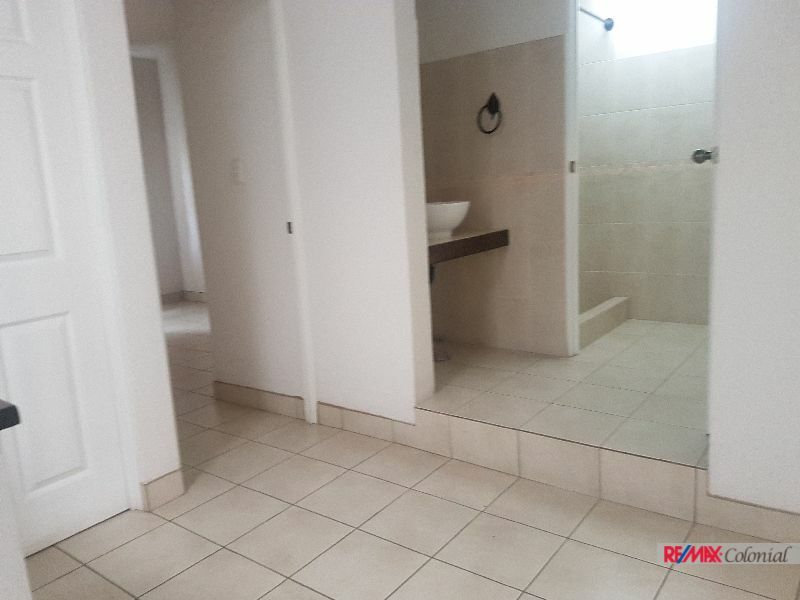 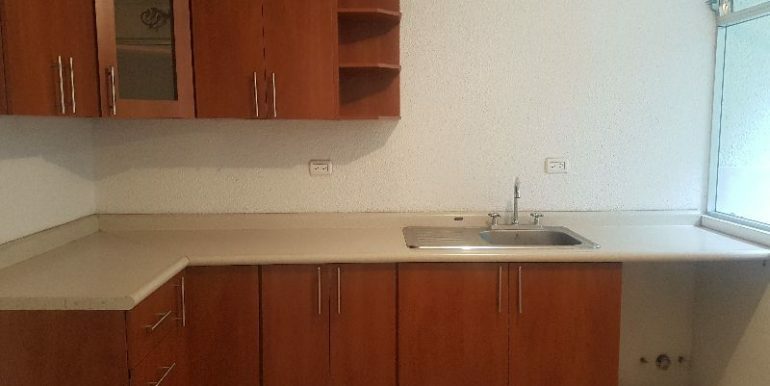 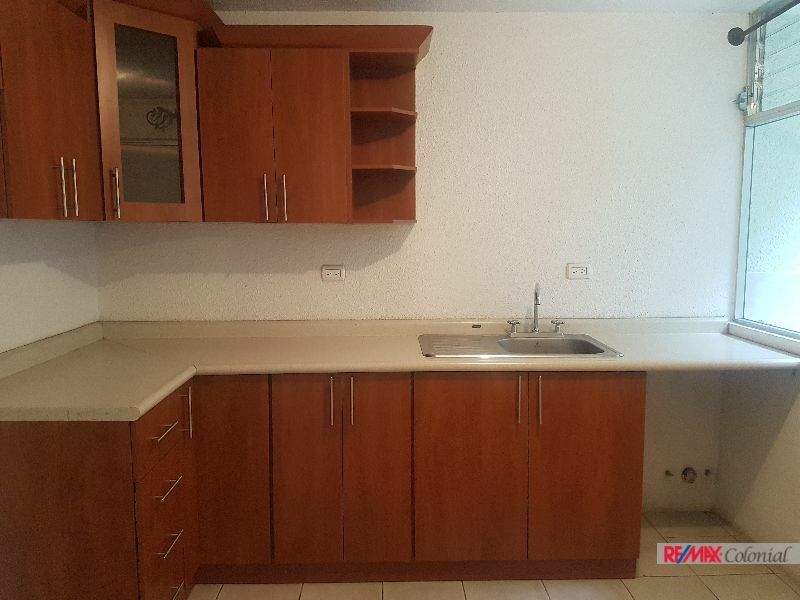 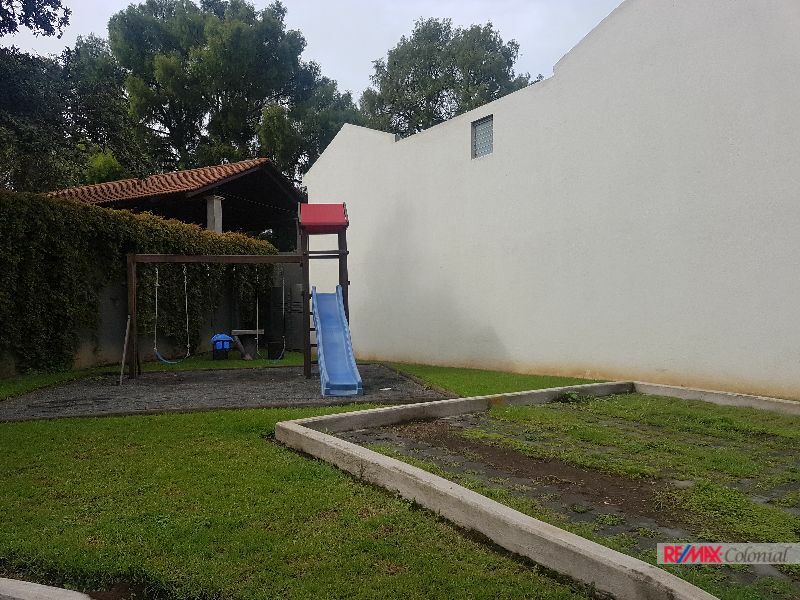 The house offers 3 bedrooms, studio, 3 parking spaces, small garden, laundry area, 2.5 bathrooms, living room, dining room and great kitchen with cabinets. 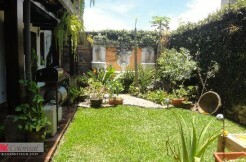 Contact us for more Information, do not miss the opportunity to rent a great property. 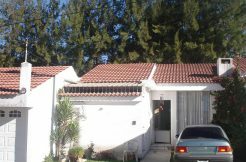 The owners association fee it is not include on the monthly rent. 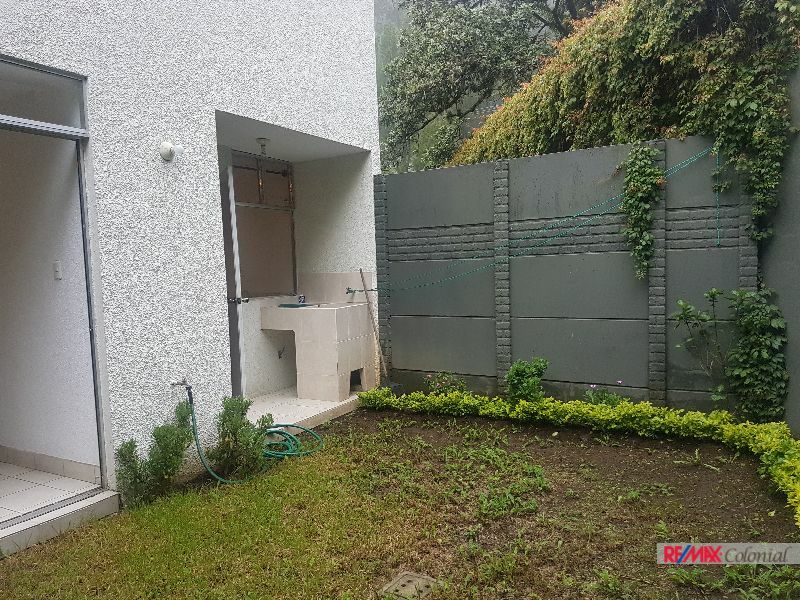 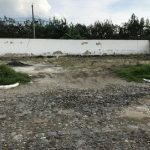 4503 HOUSE WITH BIG GARDEN, SAN ISIDRO JOCOTENANGO.